Light blue faux chiffon party wear saree ethnic with multi work, lace, resham work and unique border work for the dress adds a sign of beauty statement with a look. 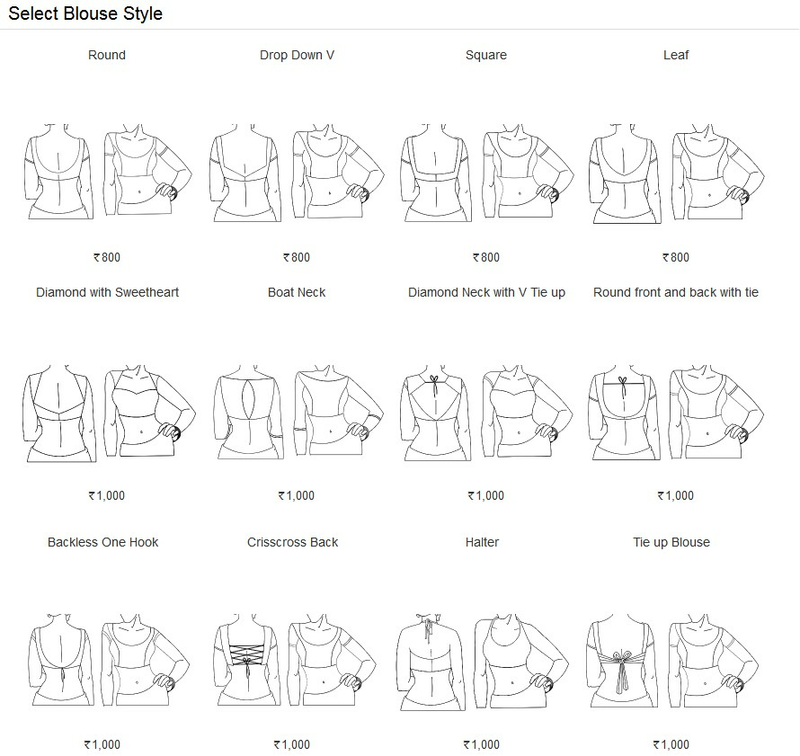 Product Included with a contrast designer blouse. Its a pretty faux chiffon saree for wear on Festival and Party. faux chiffon Fabric and Blue color Lace and Resham used to make this stylish Saree.